The mymilligram pre-flight box 2.0. Photo: Marcia Gagliardi. © mymilligram. Styling: Christian Jusinski/Surfacehaus. When I launched mymilligram last year on 4/19 (the microdoser’s 4/20, LOL), I curated two different boxes of high-quality, low-dose products. 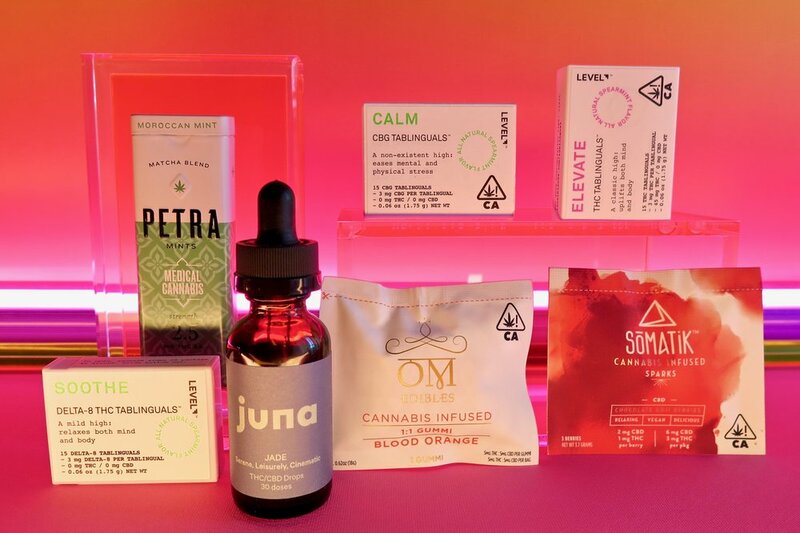 They were designed to guide new and canna-curious users through exploring dosage with different products to discover what feels (and works) best, from sublingual tablets to tinctures to low-dose edibles. In the meantime, I decided to relaunch the pre-flight box on Sava, which features some of my favorite low-dose products that I use and recommend often. I selected these products because they’re well-made, responsibly sourced, measurable, and keep you in careful control of your consumption level. It’s all about going low and slow. It ends up that you currently can’t find Level’s Calm Tablinguals anywhere—they’ll be out of stock until mid- or late April. But you will get them in the pre-flight box! They’re a favorite product of many microdosers, so that’s one (big) added bonus if you order the pre-flight box now. (We just have 10!) And stand by for the return of the priority boarding box soon! I’ll be sending you a mini mymilligram guide to these products, with tips on how to use them. Be sure to read your receipt for instructions on how to get it after ordering on Sava. Visit the mymilligram page on getsava.com to purchase the pre-flight box. Have a pleasant flight!